The transition to ICD-10 didn’t end on October 1. Your practice will still have work to do to ensure you get paid. 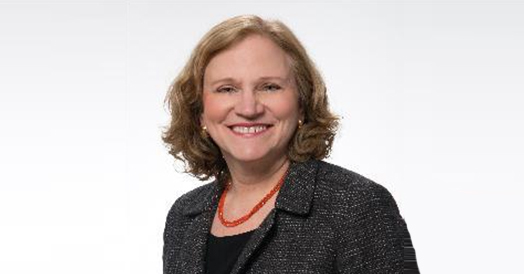 One of your biggest challenges may be managing denials in the post-ICD-10 world. 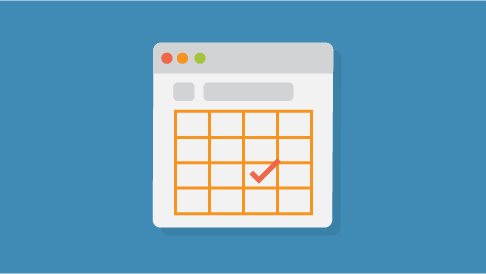 In this free webinar, coding expert Betsy Nicoletti will provide her top tips for preventing and managing denials. Her proven strategies can help you quickly deal with denials as they come in so you can minimize the impact to your cash flow. With five times the codes and a handful of new concepts, these tips could help you get paid. 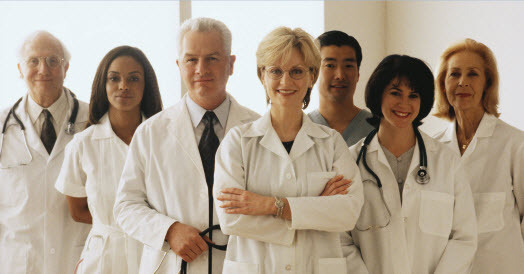 Agile Medical Practices are using alternate models to stay independent and reduce red tape. 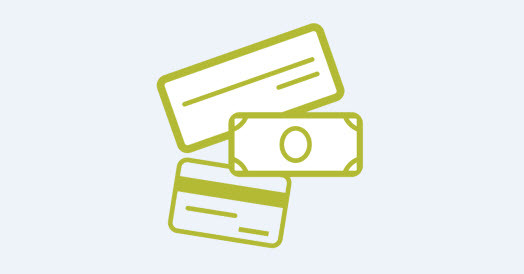 A major change is coming to credit card processing in the US. Here's what you need to know to prepare. Looking for an EHR that is unique for your specialty? 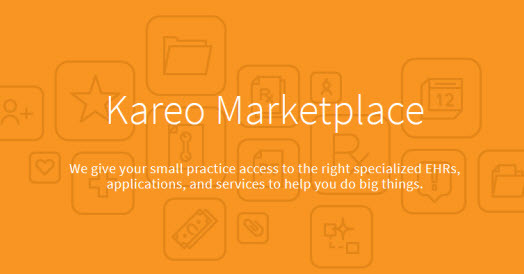 Kareo PM integrates with many specialty EHRs. 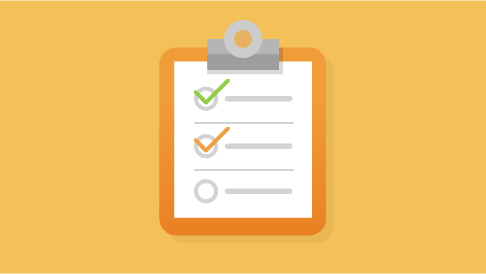 Survey: How's ICD-10 Been Treating You? We'd like to know about your experience. Respond and be entered to win a $50 gift card. Patients like the convenience and you'll enjoy the automated appointment reminders. Check out the Kareo ICD-10 Resource Center for tools and education to help you manage ICD-10.